High quality OEM utility relative humidity and/or temperature sensor in a compact, low-profile, easy to mount plastic enclosure. RH outputs are analog or digital. Temperature is available with accurate thermistors or RTDs. 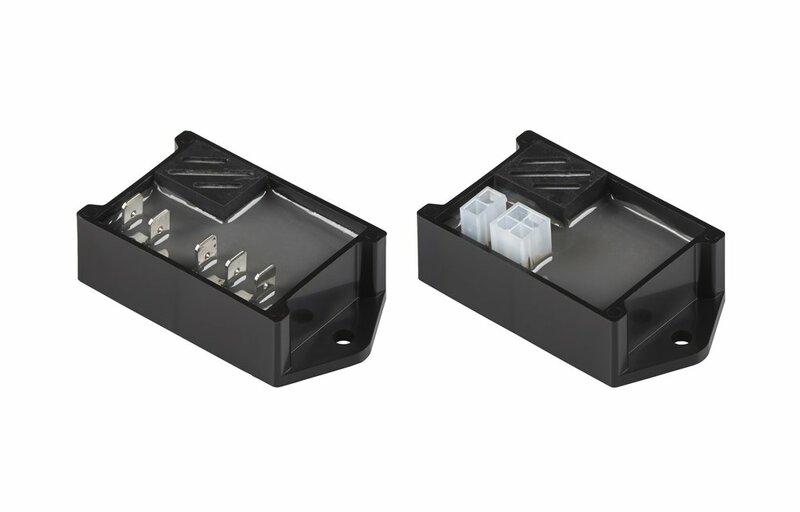 Termination options include standard 1/4” Faston tabs or Molex Minifit connectors. Ideal for higher volume OEM applications, these utility RH sensors provide highly accurate measurement of both temperature and humidity while providing a cost savings over less specialized models.